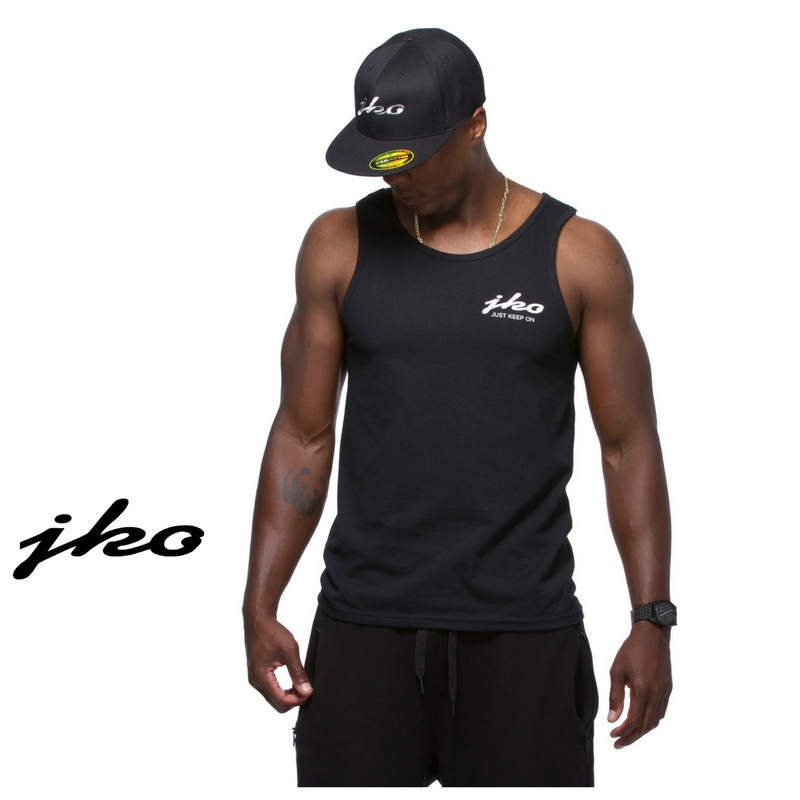 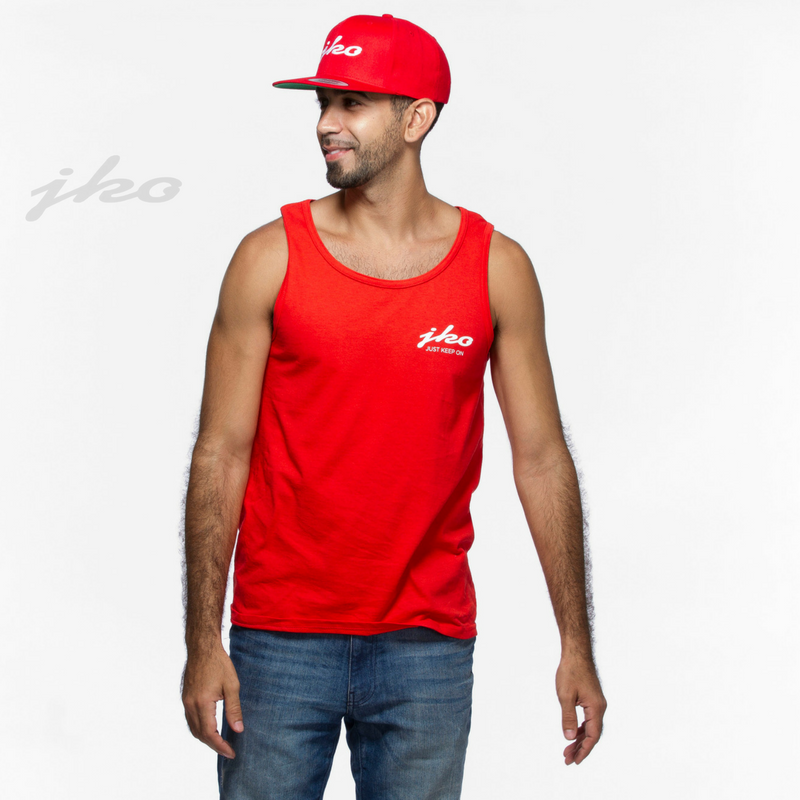 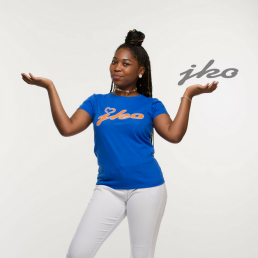 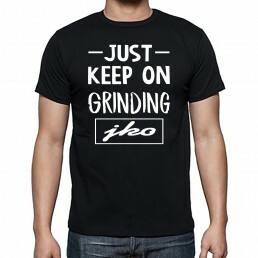 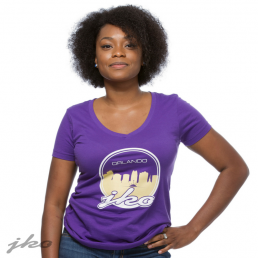 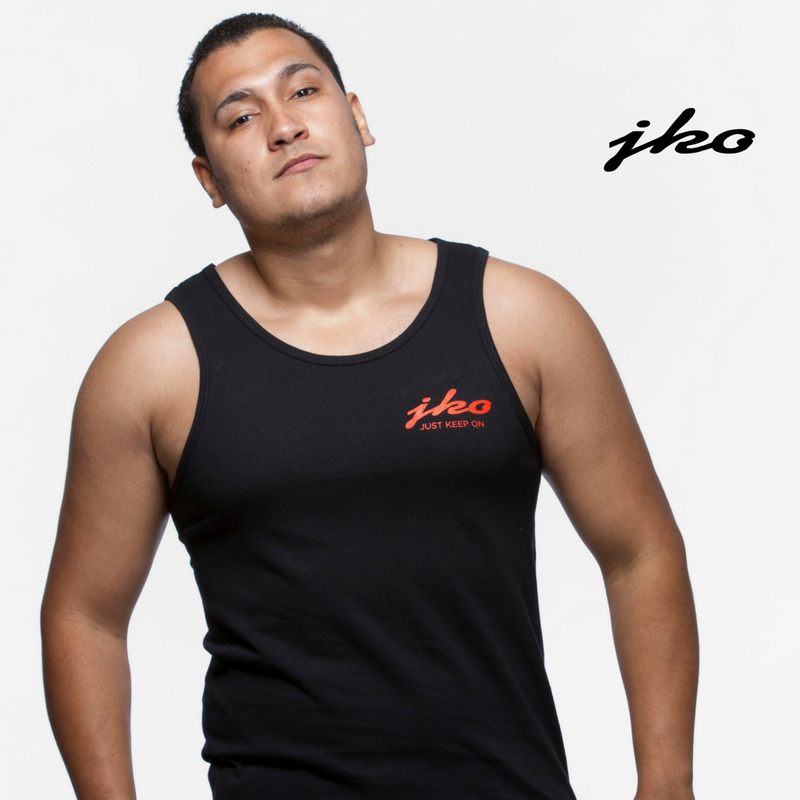 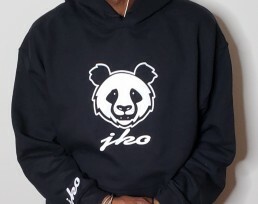 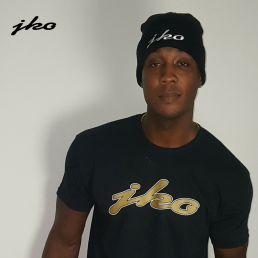 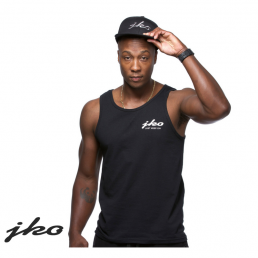 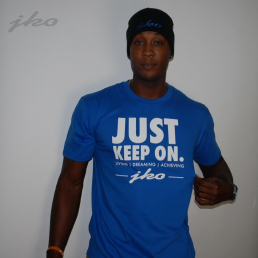 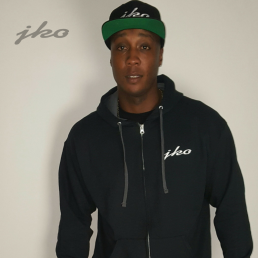 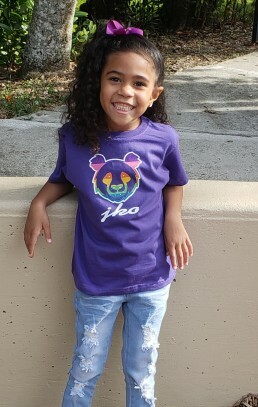 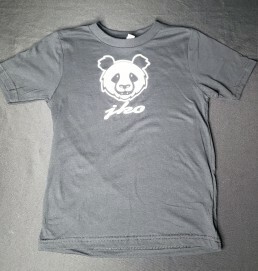 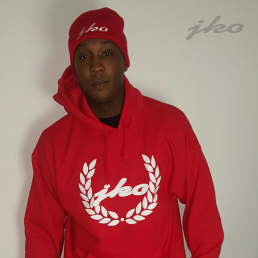 The JKO Just Keep On is nice tank top made for comfort and style. This tank top can be worn by men and women for a day at the beach. 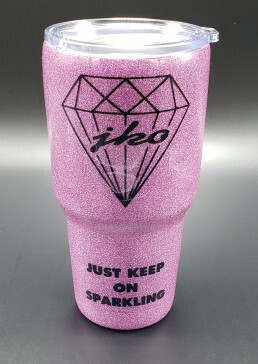 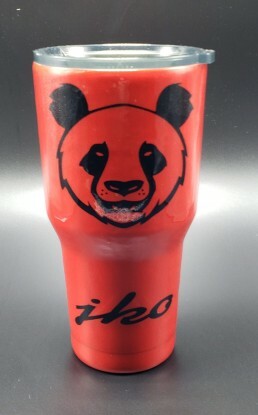 Or just for a simple quick on the go look.